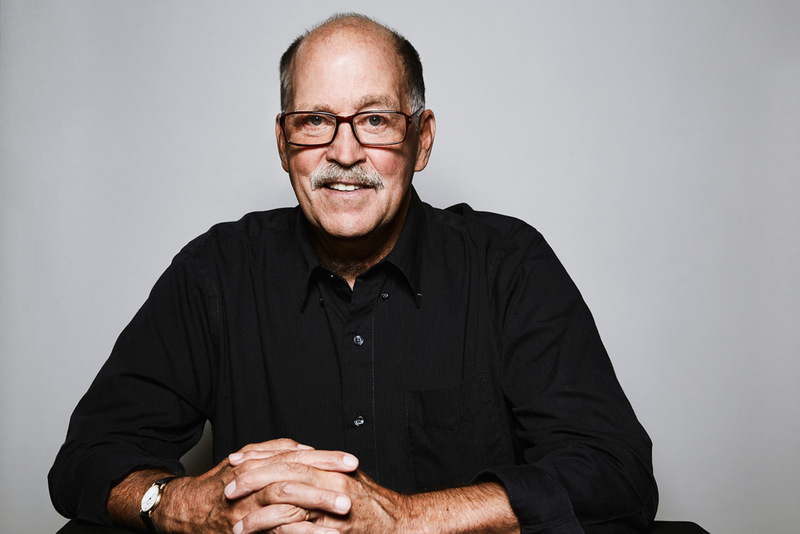 A Founding Principal of Montgomery Sisam Architects and practicing architect for over 40 years, David has had a particular focus on health both with respect to care facilities and within the broader urban environment. David led the firm’s pioneering efforts to change the paradigm of long term care homes from a medical model focussed on clinical priorities to a more residential model focussed on the quality of life of residents, featuring access to natural light, accommodating outdoor places, and warm material palettes. Examples of this paradigm shift include, among others, Belmont House, Cardinal Ambrozic Houses of Providence, Isabel and Arthur Meighen Manor, and the complete renovation of True Davidson Acres. David has been involved in advising provincial governments on guidelines for building long term care facilities in Ontario, Alberta and Prince Edward Island. More recently, David has been examining the impact of urban form on public health and sustainable design, giving numerous lectures on this subject at a variety of venues, including the Green Building Festival and the International Academy of Health in Design Conference. Adding to his portfolio, David has also led the design of a number of award-winning non-health-related projects, including the Humber River Bicycle Pedestrian Bridge, the University of Toronto at Scarborough Arts and Administration Building and the Toronto Botanical Garden. David has coordinated and authored two books: Place and Occasion, showcasing the work of the firm, and Jeffery Stinson, Architect, detailing the life and work of former firm Principal Jeffery Stinson. David has served on Awards Juries for Ontario, Michigan, SAB Magazine and the Canadian Architect Awards of Excellence. David has been an active member of the academic community as an Assistant Professor at the University of Toronto’s School of Architecture from 1972 to 1983, a visiting instructor at Dalhousie University in Halifax and visiting critic at the University of Waterloo, Ryerson University and SUNY Buffalo. David was named a Fellow of the Royal Architectural Institute of Canada in 1998, and in 2009, he was honoured with the Arbor Award for outstanding volunteer service at the University of Toronto. He currently sits on the City of Toronto Design Review Panel and is on the Executive of the Toronto Society of Architects.